Davinci Jeremie, Chilean software developer and little known Bitcoin guru, who has a stellar track record of Bitcoin calls is back. If you’re sick of so-called experts, confidently calling the bottom of the bear market, only for the following week to wipe another [insert obscene amount of money here] off your portfolio… then perhaps you are listening to the wrong experts? Traders, pundits, gurus, seers, and other alleged diviners of the future are playing a numbers game. If enough of their predictions prove to be correct, they amass followers, devoted to their every word. Conversely, some bad calls can tarnish their reputation, and have everyone claiming that they, ‘always knew he/she was a blowhard’. So, in the never-ending search for future predictions we can trust, maybe we should cast our net further afield. Perhaps even as far as Chilean software developer, and little known Bitcoin guru, Davinci Jeremie. 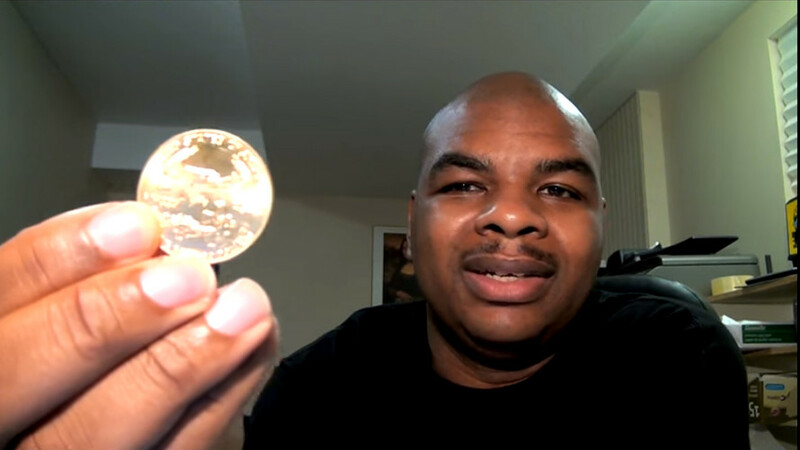 Back in June 2011, Jeremie was running a YouTube channel discussing gold and silver investments. That’s when he introduced his audience to Bitcoin. It is my opinion that you should abandon Mt. Gox. I would suggest you move out of it. Do the trade on the day and get out. Do not leave money in there. Anyone who thinks bitcoin’s going to zero doesn’t understand the system. 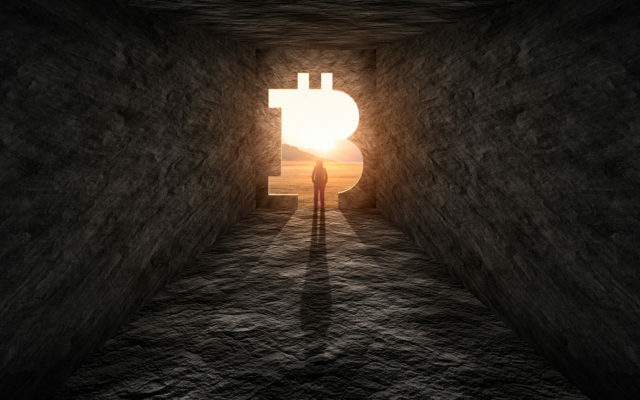 You have the unique opportunity of your lifetime to get into bitcoins. Of course, if Bitcoin does go to zero then (through our tears) we can laugh about how we ‘always knew the guy was a jerk’. But until then, we can hope that ‘the guy’ maintains his run of prescience/luck, while we cross our fingers and wait for Bitcoin to go a lot higher. Does Davinci Jeremie know something we don’t? Share your thoughts below!